Once there was a bad little boy whose name was Jim–though, if you will notice, you will find that bad little boys are nearly always called James in your Sunday-school books. It was strange, but still it was true, that this one was called Jim. — Mark Twain, as the opening of a parody of Sunday School Stories, written about 1865. And here are just a few modern books with characters called James/Jim. Jim Hawkins is the main character in Treasure Island. 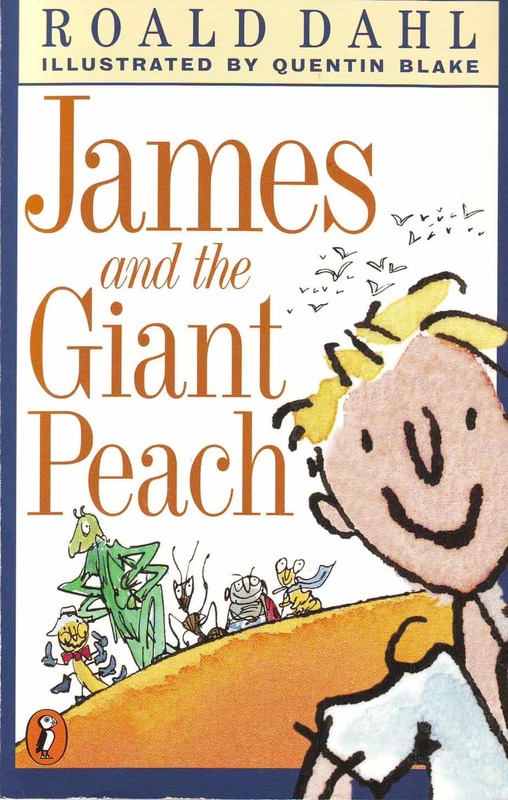 Roald Dahl’s James and the Giant Peach is probably the most famous children’s book which has James in the title. James Potter was Harry’s father. He has a lot of Harry Potter fan fiction written about him. 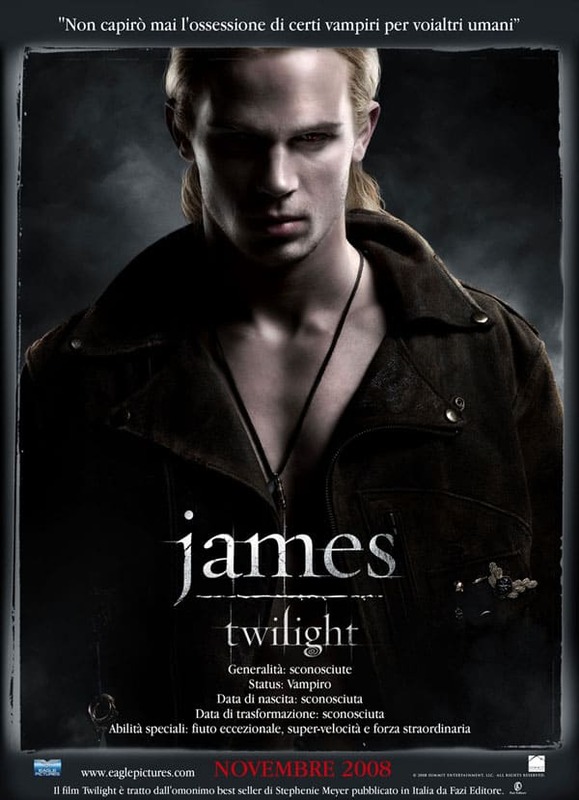 James is a character in Twilight. He’s Victoria’s mate. Jim and the Beanstalk is one of Raymond Briggs’ lesser known picture books. a series of twenty-nine mystery novels and three related collections by Lilian Jackson Braun and published by G. P. Putnam’s Sons, featuring a reporter named Jim Qwilleran and his Siamese cats, Kao K’o-Kung (Koko for short) and Yum Yum. The first was written in 1966, with two more following in 1967 and 1968. James Rabbit And The Giggleberries by Babette Cole, and how she made it, here.